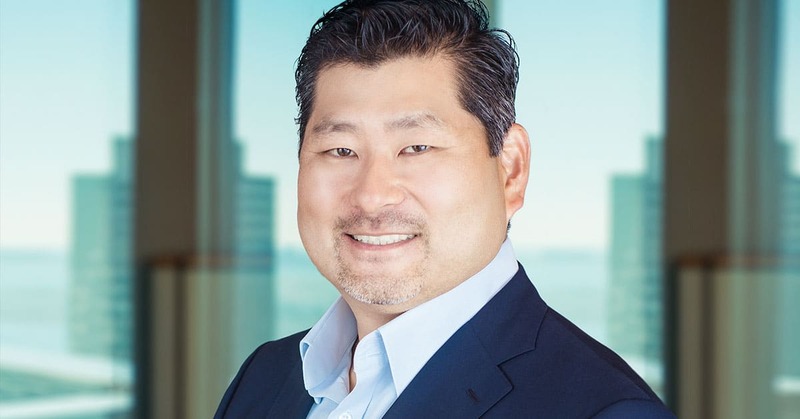 BOSTON — October 26, 2017 — American Well, the national telehealth leader, announced today that Harry Kim has joined its executive team as senior vice president of Strategic Partnerships, reporting to Chairman and CEO Ido Schoenberg. The addition of Kim to the team reflects the growing importance of industry collaboration to accelerate the adoption of innovative digital technologies, which can bring consumerism to healthcare. Kim brings a track record of innovation in consumer and technology markets. Most recently, he served as global business lead for Samsung Health. Prior to this, Kim spent 10 years managing Hewlett-Packard’s global health and life sciences strategy, an $11 billion portfolio. Kim will be based in California, and will assume responsibility for American Well’s strategic partnerships. American Well uses telehealth to improve people’s access to quality care. Through our partnerships with the nation’s largest health systems, insurers, employers, and retailers, our award-winning telehealth Exchange and our direct-to-consumer service, Amwell®, we connect millions of Americans to the doctors they trust for live video visits. Through the power of telehealth, we help patients get the care they need in a timely fashion, and help doctors be there for their patients. We build technologies to make healthcare go where people need it most. For more on how we are changing healthcare delivery through telehealth, visit AmericanWell.com. American Well, Amwell and The Exchange are registered trademarks or trademarks of American Well Corporation in the United States and other countries. All other trademarks used herein are the property of their respective owners.